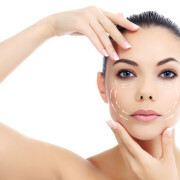 Cosmetic injections work well to minimize wrinkles, especially if you are not considering invasive procedures. These can be used to gain natural, youthful effect on the skin. 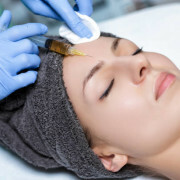 How does Botox fight wrinkles? 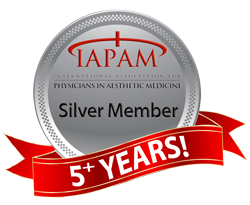 It was originally used to treat muscular conditions and now it is amongst the most well-known cosmetic injections. It works by temporarily weakening the muscles that contract to cause wrinkles. It can treat crow’s feet, laughter line, the creases between the brows and forehead lines. Also, it prevents the flexing of muscles that eventually cause wrinkling. This is why it makes sense to use it on the forehead and around the eyes. As people age, they tend to lose fat from their faces. These fillers help restore the look of fullness that is common in youth. The fillers such as Juvederm and Restylane add volume to the depressions around the corners of the mouth and cheekbones. There are several new fillers introduced. 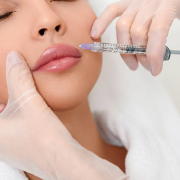 The combination of Botox and Dermal fillers can work together for better results. The result may last from 9 to 12 months depending upon the patient’s case. In some cases, it may last from 15-18 months. 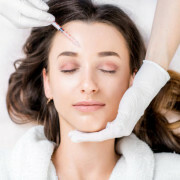 While Botox and other botulinum toxin injections last for about four to six months. Do they cause any side effects? Any cosmetic injection treatment may have potential side effects. It’s best to consult a doctor as side effects may vary depending on which injection you receive. For such treatment or any other skin treatment such as Cellulite Removal Treatment, you may get in touch with us.